God had a calling on the life of Ps Mark from a very young age. 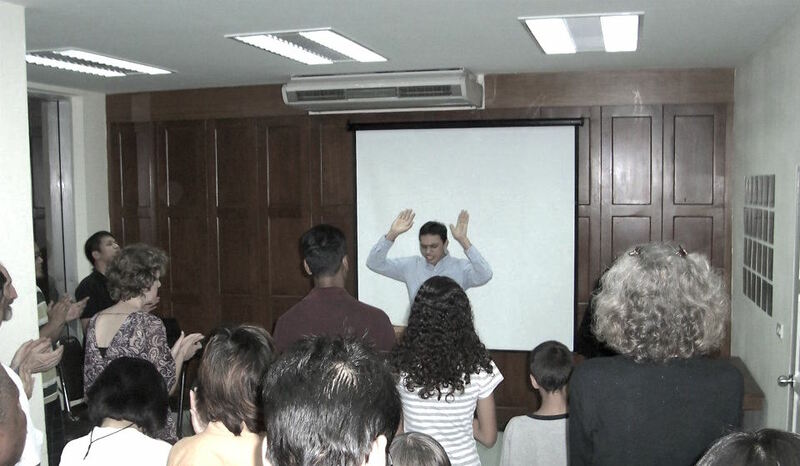 Though born into a non-believing family in Pakistan, he had a powerful encounter with God at a crusade when he was 13 and gave his life to Jesus. Two years later he preached his first sermon on repentance at the age of 15 and then when he was 16, arranged a crusade in Sahiwal, Pakistan with over 5000 people coming during the 3 days. Mark studied with the Victory Bible College Thailand and was subsequently ordained as a pastor under the LAMP Fellowship of Pakistan. Mark moved to Thailand in 2007 after being called by the Lord to minister there and founded Revive Thailand Ministries in 2008. 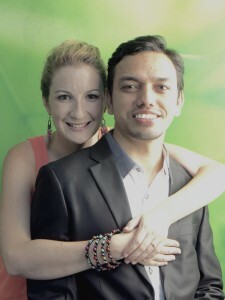 Mark and Felicity met in Bangkok and were married in 2014. 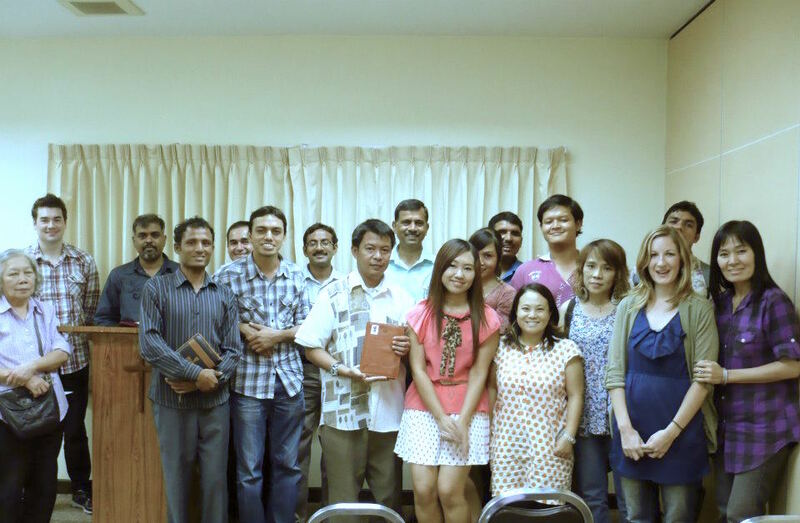 Revive Thailand Ministries operates with the following governance team.